It is likely that if you are the bride, you will have very little to do with what is going on at the reception hall. You will be too busy getting ready to get married! 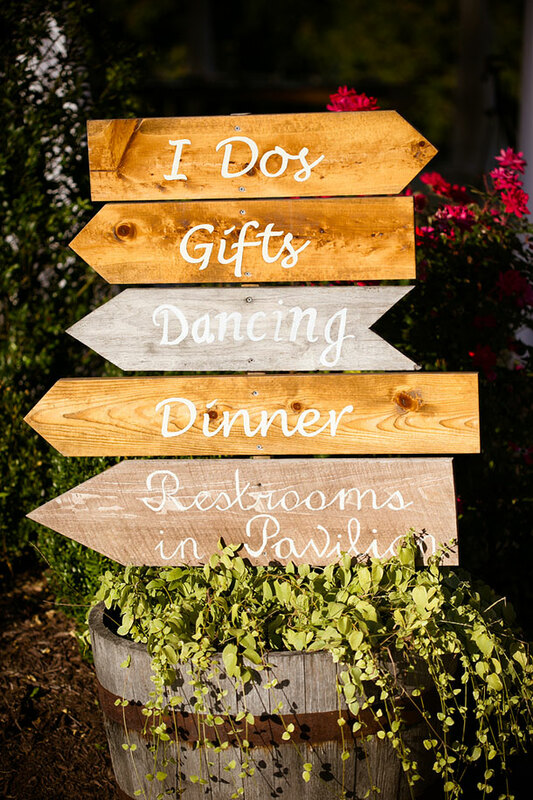 It is most likely that the caterers and staff where you are having your reception will have everything under control, but you might want to put someone (your mom most likely!) in charge to be the “go to” person should anything go wrong or need tending to. Again, it is best that everyone involved familiarise themselves with the order of events as this will ensure that everything runs smoothly. When it comes to the reception, the timing can be a bit tricky. Most of the reception preparations will be made and some carried out while the bridal couple are off having their photographs taken. Usually the bride and groom leave for photographs while their guests make their way to the reception hall, but some couples choose to have their reception a lot later so that guests need not be catered for in their absence. Your timing will depend on what you choose to do, but here is a basic order of events for a typical reception just so that you can get an idea of what you need to cater for. 3. Guests arrive at reception venue and are served cocktails and possibly finger snacks while soft background music is played. This often happens in an informal setting like the garden.